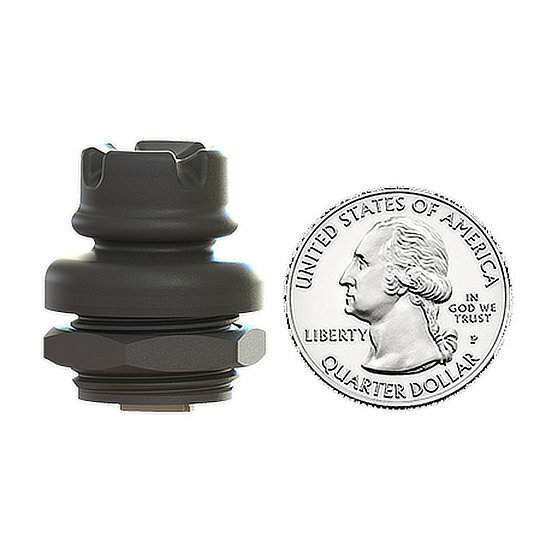 Founded in 2013 and based out of Carlsbad, California, USA Ruffy controls are a newer company to the joystick industry who are quickly making waves due to their impressive line-up of high-quality precision products and unparalleled technical service. 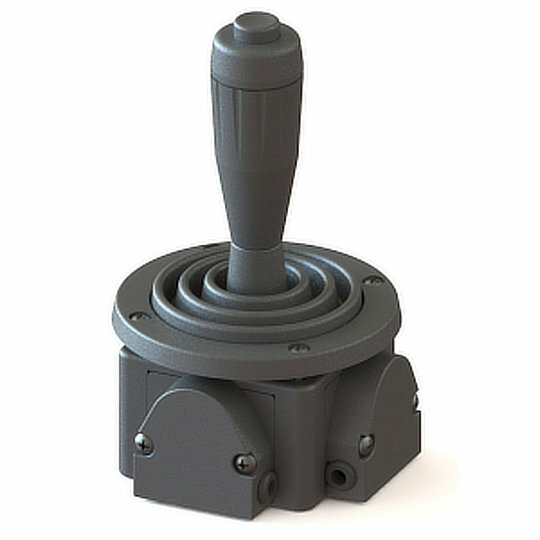 Founded by Charles Hayes, Tom Wirbelauer and Joe Elliot Ruffy Controls have amassed over 100 years of combined experience in the design and manufacture of precision joysticks. Ruffy Controls’ decision to ensure all innovation, design, tooling and manufacturing is controlled under one roof in their Carlsbad facility has guaranteed they are able to offer exceptional products with incredible functionality and superior service levels whilst still offering the shortest possible lead times. 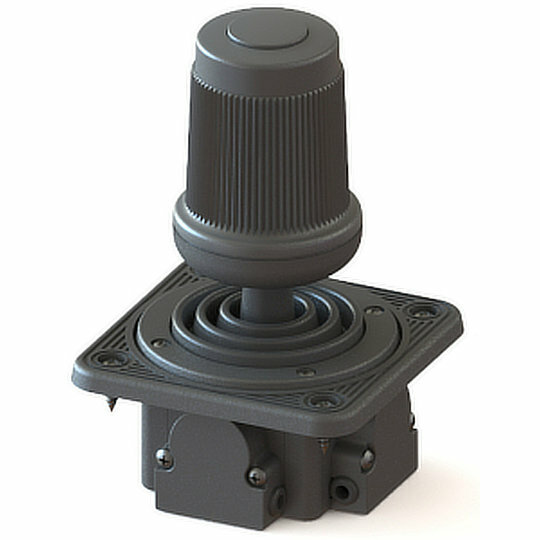 If you are after a precision high-end joystick look no further than Ruffy Controls. 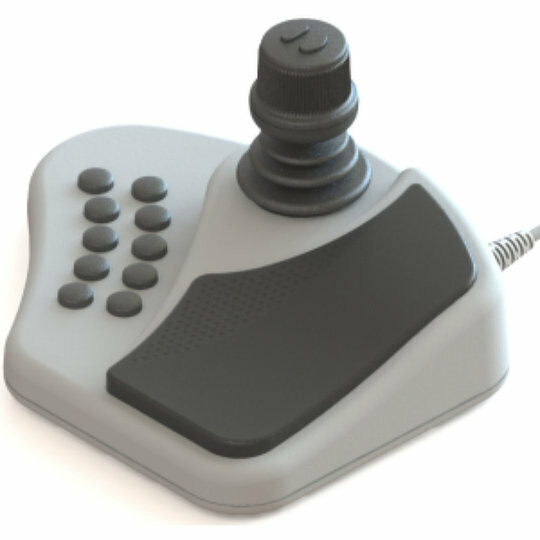 The HED series of desktop camera controllers from Ruffy Controls come complete with 4 or 10 tactile buttons and a 3-axis joystick with the choice of 0, 1 or 2 top buttons. Ergonomically designed with a low-profile joystick next to a raised cushioned rest allows users to comfortable operate throughout their shift. Electrically rated for a supply voltage of 5VDC with a mechanical life of 5 million actuations whilst offering excellent EMC and ESD immunity. 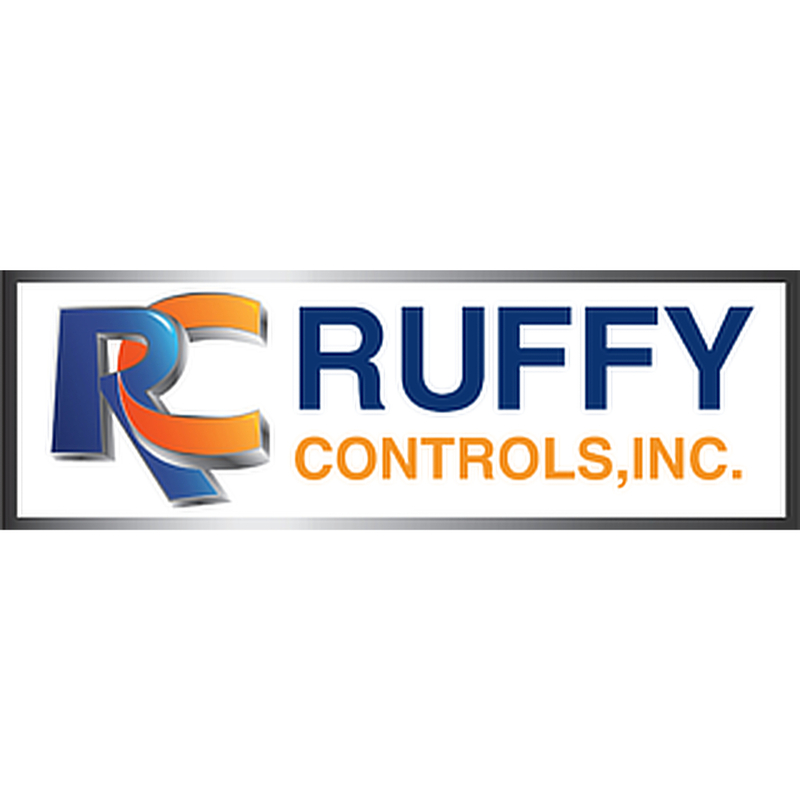 The MFD series of multi-function USB desktop controllers from Ruffy Controls come in complete units with a choice of switch layouts for the left and right side of the unit offering a blank plate, single button or 3 button layout which can be different for each side. 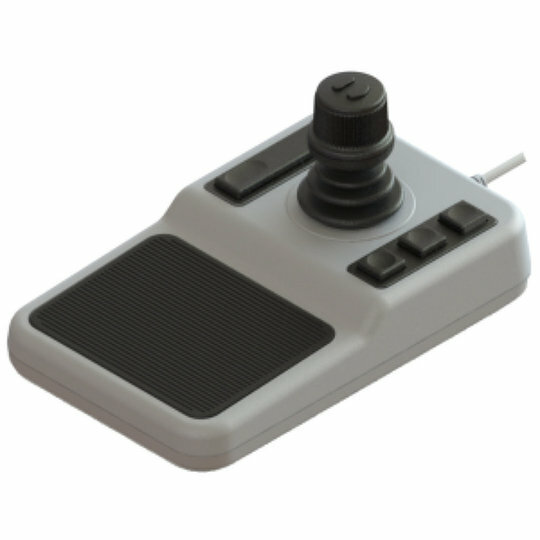 Available with either a potentiometer joystick, hall effect joystick or hall effect control knob the MFD series is highly customisable. 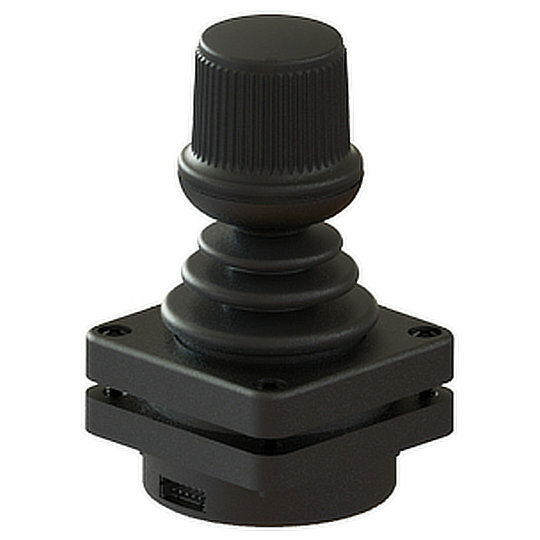 The MH series of fingertip hall effect joysticks from Ruffy Controls are available in 2 or 3-axis configurations with a choice of slim, standard, low-profile or low-profile slim actuators with Z-axis or locked Z-Axis and a choice of 1 or 2 top buttons if required. 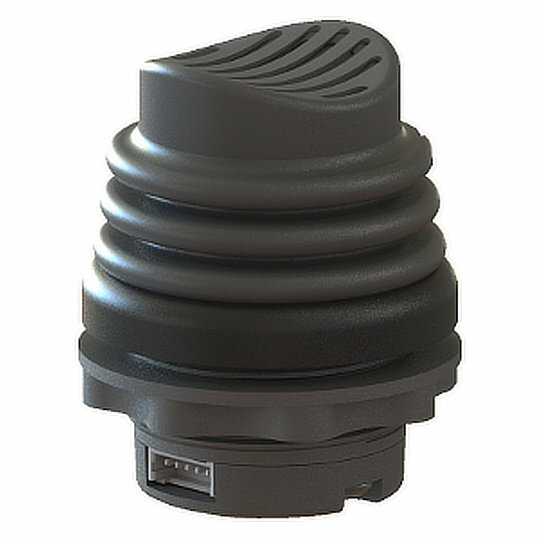 Designed to fit cut outs of 1.56” or 2.36” diameter depending on mounting style the MH series can also be fitted into a riser box. 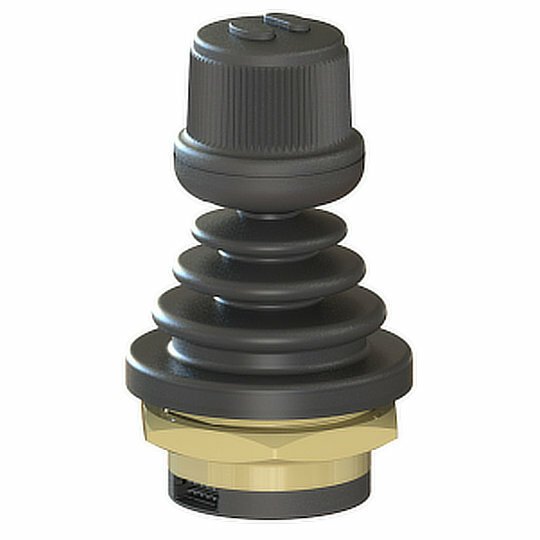 The MR series of fingertip resistive joysticks from Ruffy Controls are available in 2 or 3-axis configurations with a choice of 2 handle heights for 2 axis models with the ability to add a top button if required. 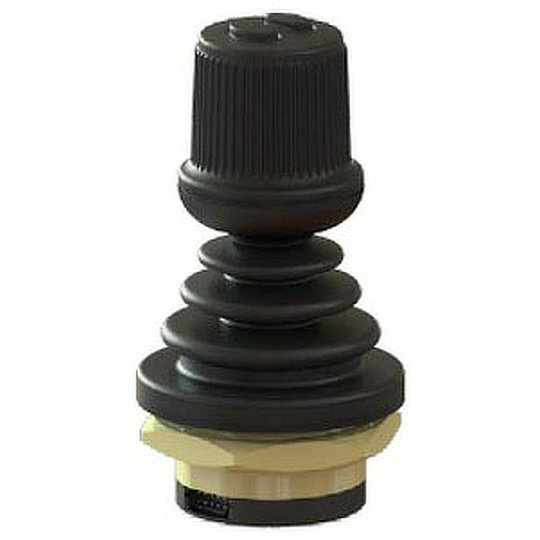 There is also the choice of 2 handle heights for 3 axis models with the ability to include 1 or 2 top buttons. 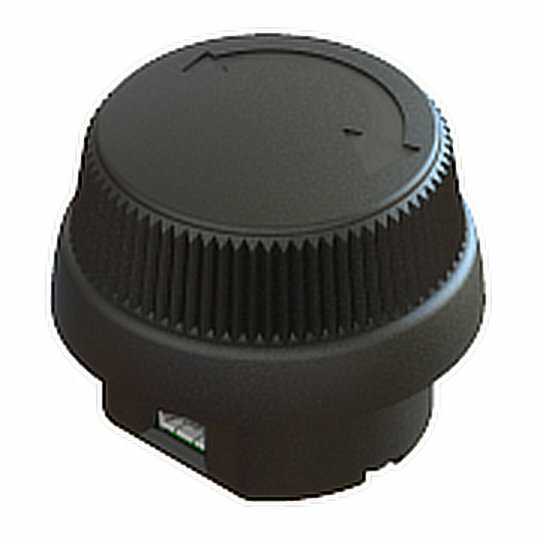 Designed to fit cut outs of 1.56” or 2.36” diameter depending on mounting style the MR series can also be fitted into a riser box.